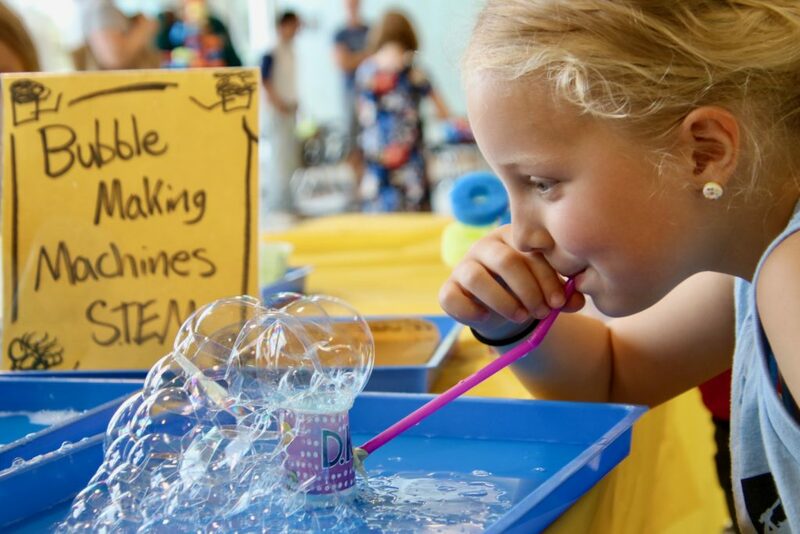 Summertime offers extra opportunities for schools to connect with their current and prospective families. Many Healey partner schools host community events, including those that promote their early education programs. Even though schools are not in session, they prepare diligently for next year, employing Summer Advancement Tactics for enrollment management and development. A key goal for this time of year is to avoid or at least minimize summer melt, when students who have been registered don’t show up. The most successful schools also continue to recruit and enroll new families. 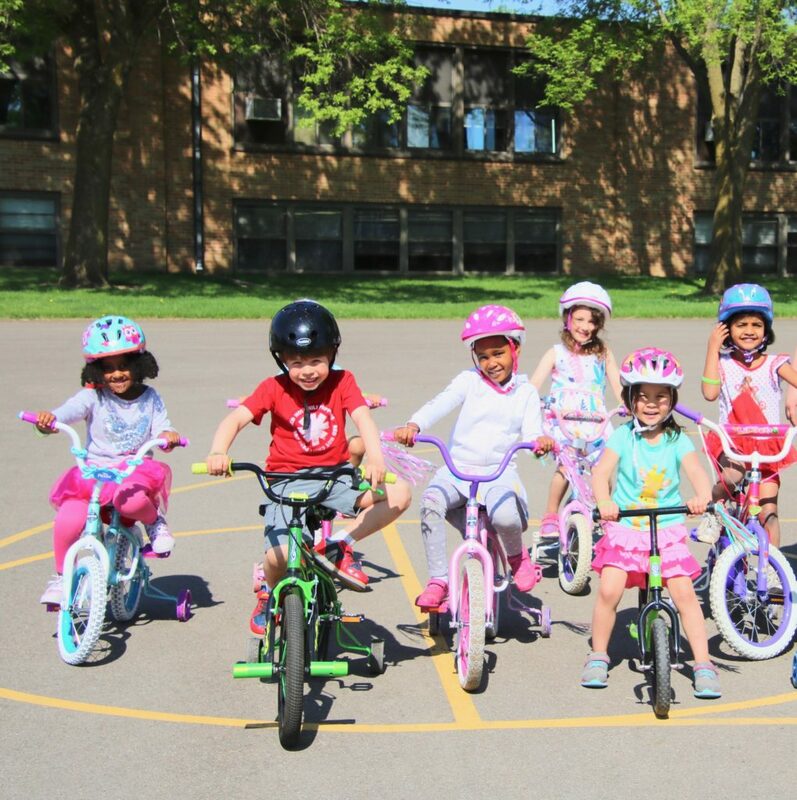 Books and Bikes is offered every other Wednesday to the broader community and as part of the Summer W.O.W. Preschool Camps program. As she helps to supervise during the 60-minute interactive story time and biking events, Meyer often talks on the sidelines with new parents taking advantage of this early opportunity to see the PK in action. 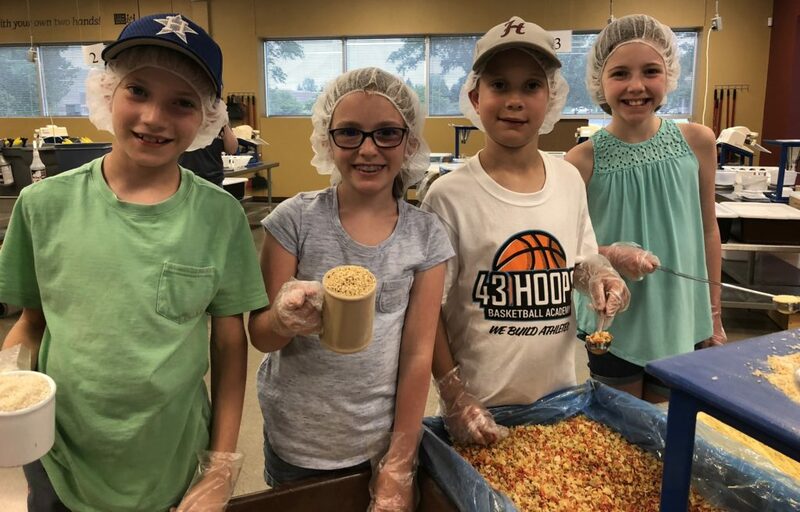 The school also hosts STEM and sports nights and a bring-your-own-picnic evening at a lakeside park along with participating in an area parade. All these get-togethers happen before back to school night in late August. By broadening the invitee list, Notre Dame Academy has nearly doubled participation at STEM nights this summer over last. The “bring a friend” reminder results in school tours by prospective families. The school’s summer activities follow a solid job on early re-registration. 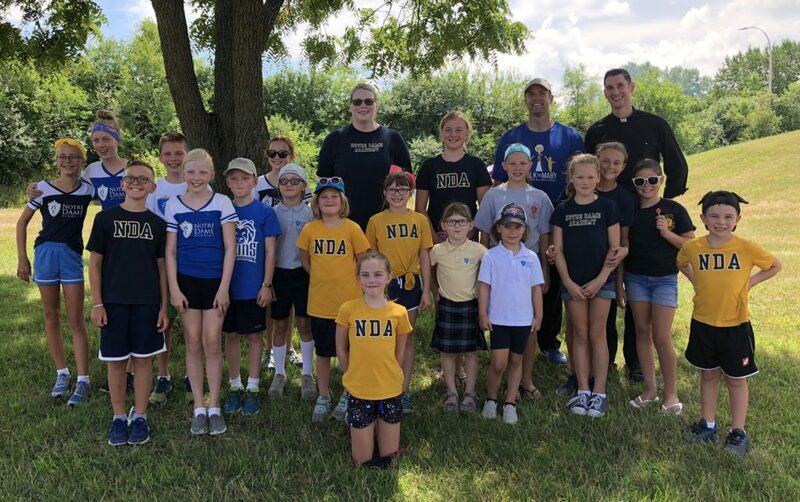 NDA offered a $100 incentive to register in December and achieved a 94% retention rate for grades 1-8. From PK to K, the school achieved a 53% retention rate, exceeding its 50% goal based on results for other sites in the area. Notre Dame Academy had achieved an impressive 8.7% enrollment growth in its first year implementing the Healey Advancement Methodology. With a current projection for a stable total enrollment heading into next year, the school hopes to achieve an increase over last year by the time the doors open. As year-round activities, retention and recruitment continue over the summer as some families are still making decisions for their children. “These undecided families — whether current or new — can make the difference in a school achieving its enrollment goals,” said Lisa Anderson, Director of Schools, Healey Education Foundation.